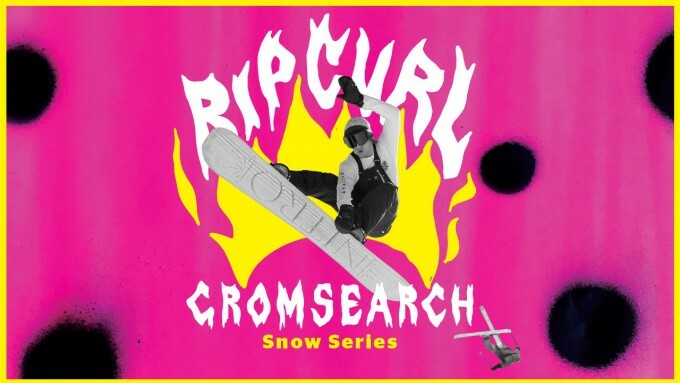 Now in its third year, Rip Curl’s Grom Search Snow Series is about having fun, showing off your skills in the park and enjoying Australia’s best mountains in peak winter season. 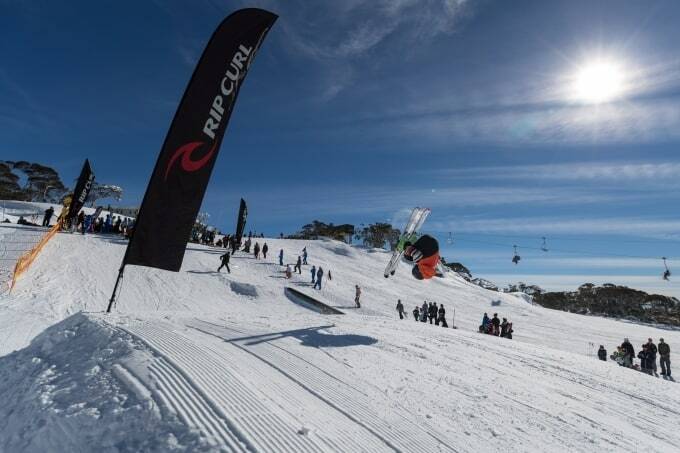 The Rip Curl snow team is running the Grom Search in Perisher, July 17 and Mount Buller on July 29. 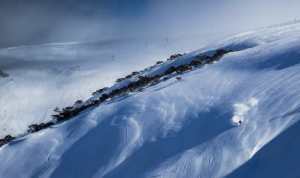 The events are jam sessions in the park for some of Australia’s top under-17 skiers and snowboarders. 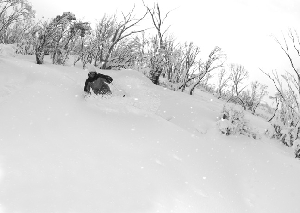 The Grom Search is all about having fun. 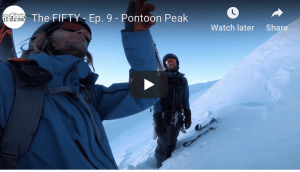 But it’s not all about being pro, it is also about fun and the Grom Search is open to all, and with team riders like Nate Johnstone, Cameron Wadell and Mitch Reeves hanging around, every grom is sure to pick up some tips and tricks. 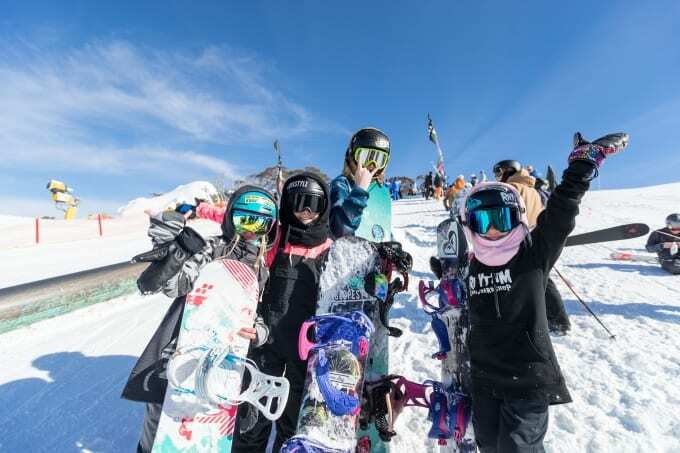 The team will be watching the sessions and picking groms they think have thrown down and are frothing on the snow, with a heap of awesome prizes given away on the day. 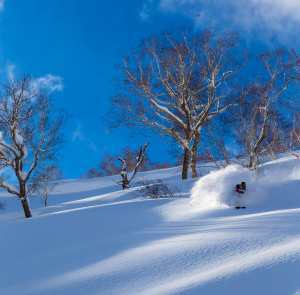 Nate Johnstone is excited to be involved again this year and no doubt the Grom Search will be a bit more relaxed than the last event he competed in – the PyeongChang Olympics in February. 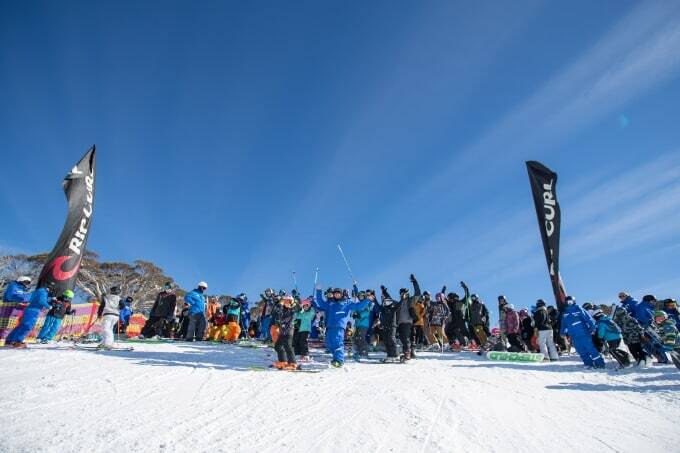 The first Grom Search is on in Perisher this Saturday, July 14 at 10am at the Yabby Flats park just below mid-station in Perisher. 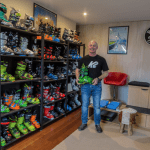 It is open to skiers and snowboarders, aged 6-17. Entry is free, and you must register by midnight July 13.